The experiment in a year's worth of public art is yielding some weird results. By Spencer Buell·	 3/17/2017, 3:32 p.m.
It’s safe to say that, at this point, the unusual 3D-printer slowly churning out plastic roosters on the Greenway has become a bit of a sensation. Called Make and Take, the project is an interactive art piece and a tribute to the Year of the Rooster. Chris Templeman, the artist behind it, says his goal is to print and dispense 2017 of them by the next Chinese New Year. It’s been a curious addition to Chinatown Park, and the little red statues it creates and spits out have become rare, sought after items (they only come out once every few hours, so you have to time your visit to the piece just right in order to take one home). But let’s just say the roosters don’t always come out exactly as planned. Two months into the project, Templeman says, he’s learning an awful lot about the myriad ways a ceaselessly operating 3D-printer in the outdoors can fail—in breathtaking, unsettling, and beautiful ways. That’s because, he says, 3D printers are essentially just “glorified hot glue guns,” and they’re prone to failure. Something goes wrong with his machine about 10 percent of the time. So 20 roosters so far, give or take, have come out with unique deformities. People are taking them home anyway, though. Templeman says he heard from a woman who found a rooster that, due to an issue an issue with the dispensing mechanism, came out without no legs. “She has it in a flower pot with some plants at her apartment,” he says. 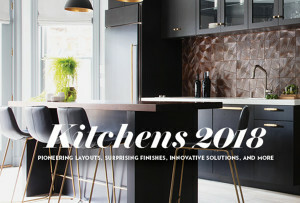 There are a few common variations of wonky roosters, he says, and for each mess-up, he’s had to innovate a solution. 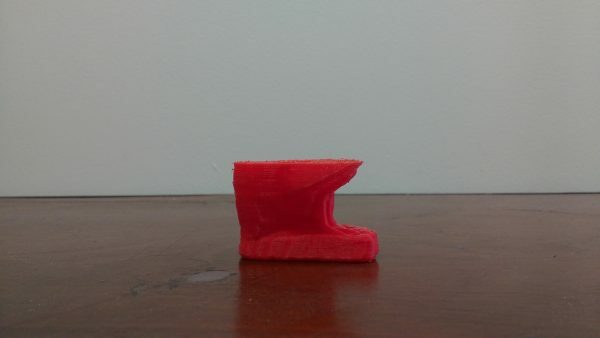 The 3D-printer works by slowly feeding a plastic string, called a filament, from a giant pool into a heating mechanism. Sometimes the filament gets jammed mid-way through rooster production. Hence: a half rooster. The problem was, because the printer is constantly exposed to sunlight during clear days, a component of the printer kept overheating. To fix it, Templeman says, he added a tiny plastic umbrella to keep it in the shade. It worked! And get this: he made the part with, you guessed it, a 3D-printer. 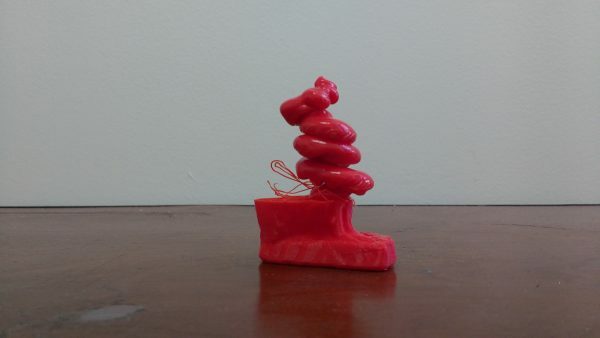 If the tip of the 3D printer gets stuck to the in-process rooster, it can end up picking the sculpture right up off of its surface. And then things get weird. The half-made figurine twirls around in mid-air for hours as plastic keeps on squirting, gradually forming a tangle of red blobs where the rooster’s torso and head should have been. This one is pretty simple, but the results are so weird and interesting. 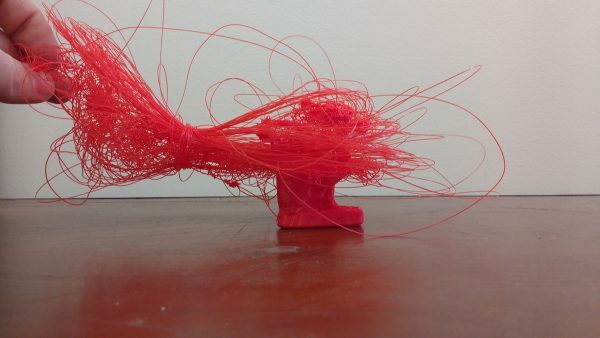 The 3D printer gets disconnected from the rooster, and just starts haphazardly spraying plastic all over the place, forming artfully splayed strands of red string until it’s shut off. 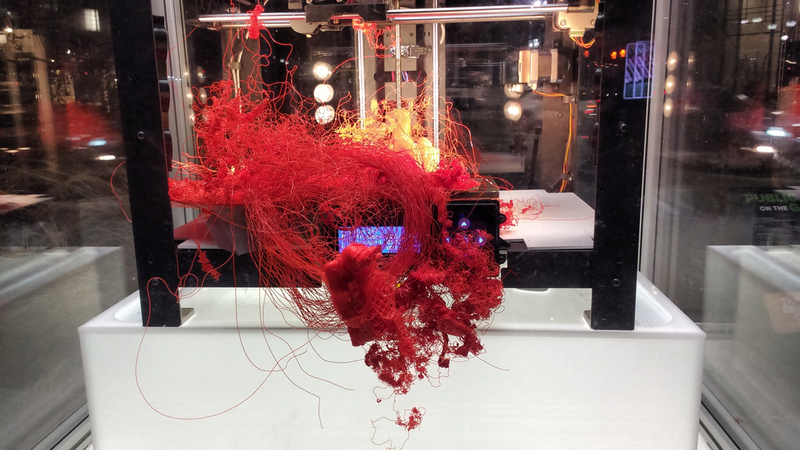 After the “Spaghetti Rooster” error, the printer kept extruding plastic spaghetti and globules for a day-and-a-half, filling the box it’s stored in with 12 roosters’ worth of plastic in a huge, convoluted mass. It was a failure, sure, but look at it! Jackson Pollock would have been proud. The problem, in this case, was that the base on which the printer was printing was too sticky, meaning after one rooster was produced, it couldn’t be moved out of the way. The base had to be replaced with a less-sticky one, and re-calibrated to make some adjustments, and then it was good to go. 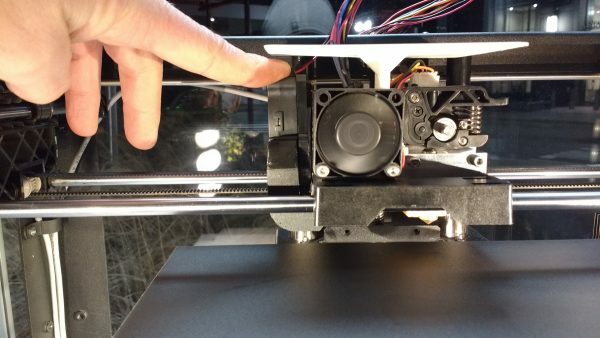 Templeman says he encourages people who pass by his 3D printer to check on it, and to send him a picture on Instagram of the contraption, along with a reading from a temperature gauge inside. Then if there are any roosters that coming out not-quite-right, he can come by and make adjustments. As far as he knows, no one else has tried doing this—have a relatively basic, inexpensive 3D-printer run nonstop making the same sculpture for an entire year—much less doing it amid the ups and downs of New England weather. But so far the climate actually hasn’t been a problem, he says. The weatherproof enclosure that houses the printer, built by the Somerville group New American Public Art, has held up. So, surprisingly, the extreme cold and the wintry storms (including the one this week) haven’t had an impact on rooster production. “It has survived huge temperature swings, rain, snow and now a blizzard. One could imagine at this point we could be discussing water leaks, the chamber fogging up, a host of environmental issues but we are only worried about how to get this precision instrument working,” says Templeman. There’s still lots to learn, and the Year of the Rooster has only just started.